University Library is no longer distributing chargers for Apple laptops after students stole the chargers or replaced them with previously broken ones. The charger program is on hold while the library and Associated Student Government determine whether there is funding available to continue the program. Students without laptop chargers in University Library will find their Apple computer batteries on life support after the circulation desk’s last available rental charger came back broken last week. The library began loaning out chargers last year in an endeavor supported by more than $1,000 from the Associated Student Government project funding pool. Since then, however, the chargers have either come back broken or ended up missing, circulation services supervisor Alice Tippit said. 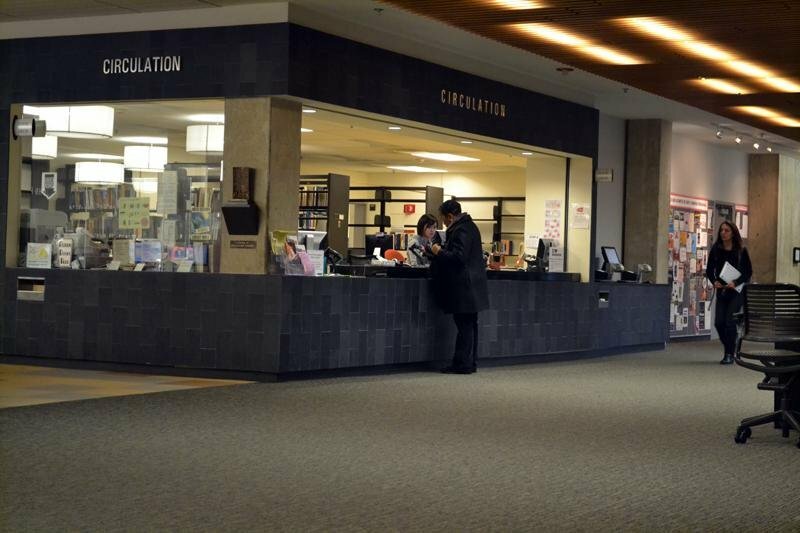 Problems regarding the chargers surfaced Spring Quarter, when some students did not return them to the library’s circulation desk. Other chargers broke because of wear and tear, Tippit said. In the spring, the circulation desk received broken chargers whose bar codes had been replaced with those of other chargers, Tippit said. After this happened multiple times during the Reading Period following Spring Quarter, Tippit said she realized the initial theft was not an isolated incident. Three chargers ended up missing in this manner, she said. She added two others were never returned and two were broken. Since circulation desk staff members noticed some students were replacing the library’s chargers with broken ones, they began marking the chargers with pen. ASG allocated $300 toward the chargers in January 2012 to jumpstart the charger rental program. About a year later, it bought more chargers for University Library when the library noted demand for the devices had increased, ASG executive vice president Alex Van Atta said. Three more chargers for Windows laptops for Mudd Science and Engineering Library were purchased in February, along with one more for University Library. Students borrowing laptop chargers must present their WildCARDs to be scanned at the desk before receiving a charger. The University Library is now considering purchasing replacement chargers itself instead of asking ASG to contribute additional funds, Tippit said. She said the library had initially waited for about nine months until ASG’s support for the rental program materialized into Mac chargers. ASG and the library have yet to collaborate on a plan to address the issue of missing or stolen chargers, she said. Van Atta said handing over the responsibility of funding the chargers is ideal because it fits the purpose of ASG-sponsored projects garnering full University backing.